.FUTO has added more names to the Batch E Supplementary Admission List for the 2018/2019 session. 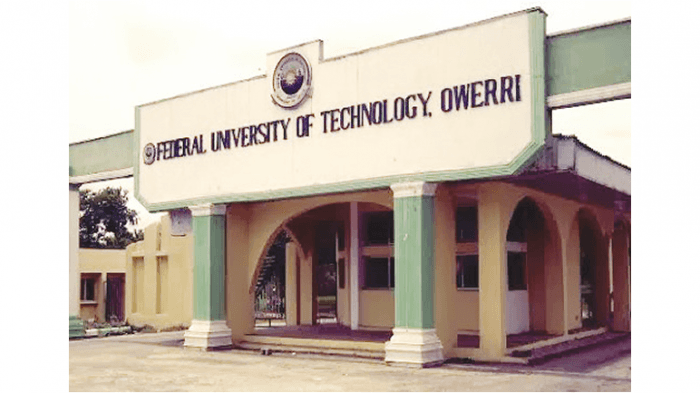 Candidates who applied for the supplementray admission of the Federal University of Technology Owerri (FUTO) are to proceed to check their admission status. List of the candidates that have been offered Supplementary Admission in the FUTO 2018/2019 Academic Session has been published on the school portal. Follow the steps below to check the list.